Legendary guitarist John Etheridge has had substantial relationships during his 45 year career with some of the most famous names of 20th century music including Stephane Grappelli, Nigel Kennedy, John Williams, Yehudi Menuhin and Soft Machine. 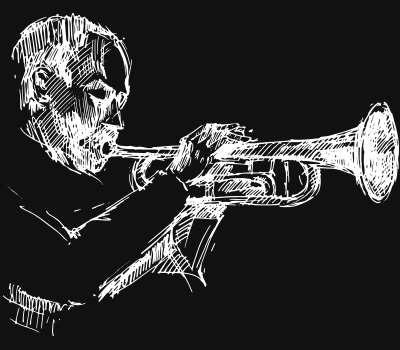 Tonight he joins forces with sensational new vocal star Vimala Rowe, who has been gaining plaudits wherever she goes. She featured recently in Paco Pena’s Flamencura at Sadlers Wells, an indication of the breadth of her talent . 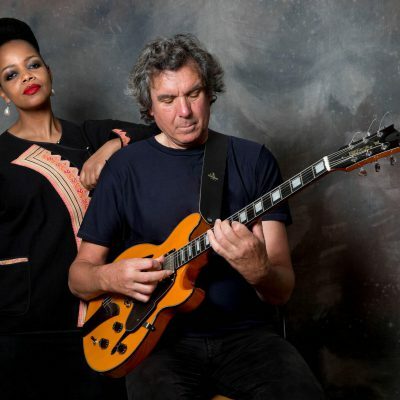 Together John Etheridge and Vimala Rowe weave a magical spell, effortlessly travelling musically from India to Africa, Middle East and the USA. There will also be solos from John, taken from his celebrated show that he has performed for 10 years all over Europe. This is an unique pairing that satisfies on so many levels. Not to be missed. Their album ‘Out of the Sky ‘ was elected in the Top Ten critic’s choice of album of the year 2016 in both the Guardian and the Sunday Times the track ‘Detour Ahead ‘in the Top Five in the Guardian .